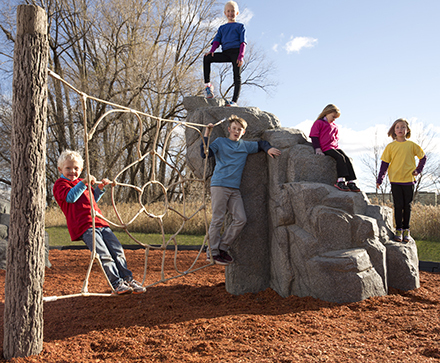 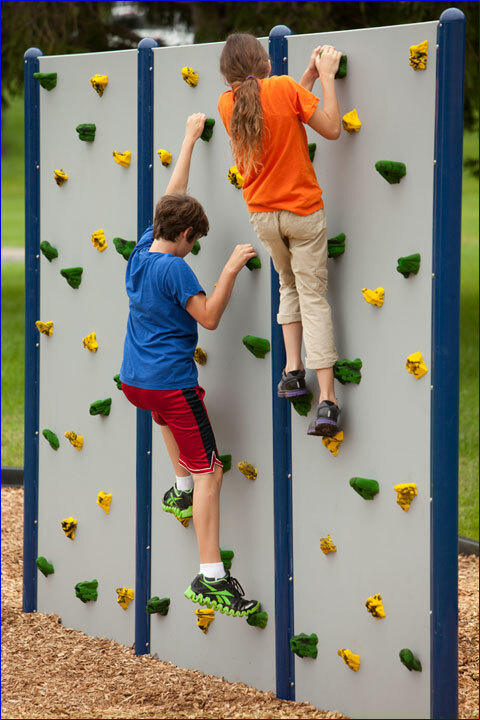 Climb outside with our freestanding Playground Climbing wall. 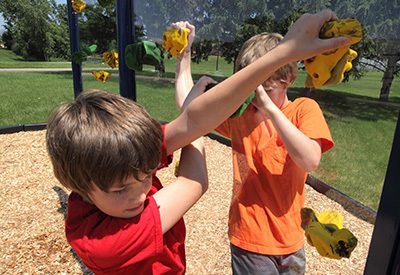 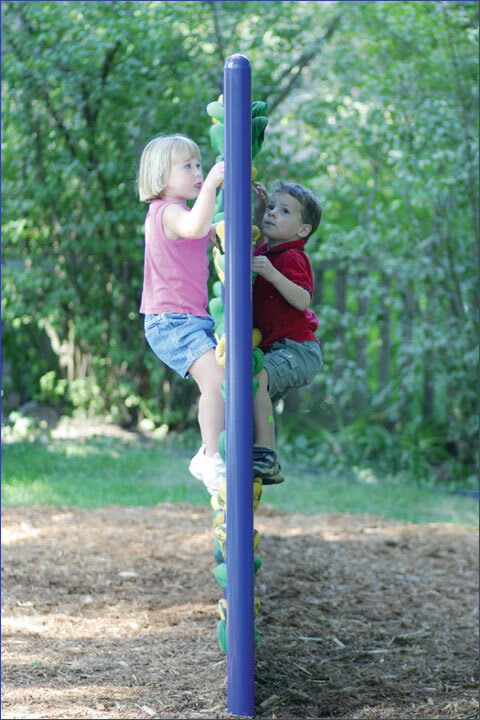 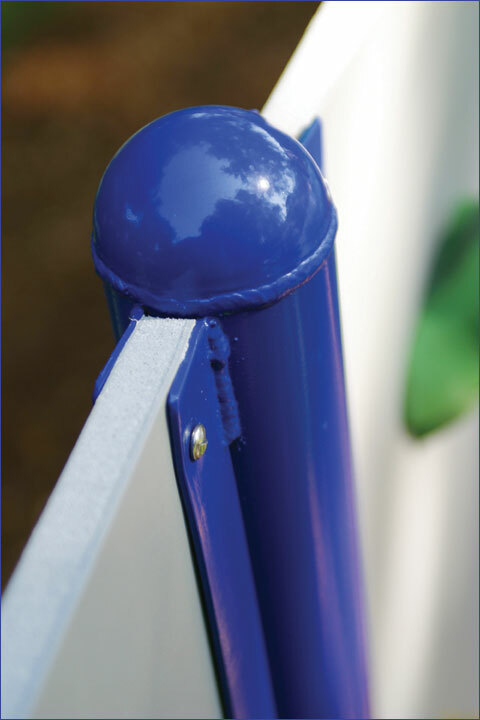 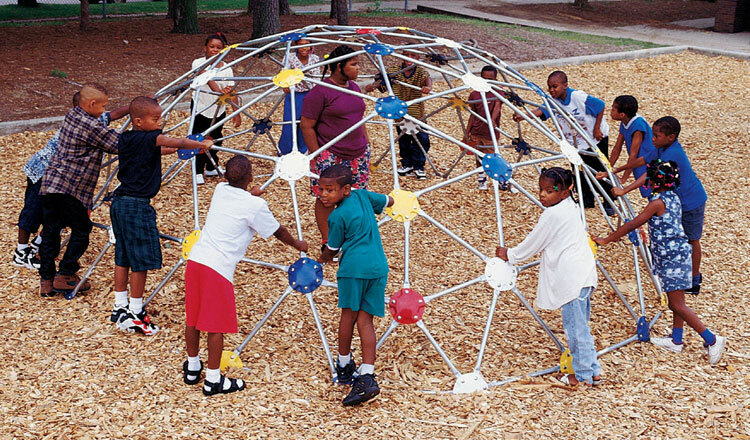 Its double-sided design allows for climbing on both sides, making it perfect for multiple users on playgrounds, school yards, and even back yards. 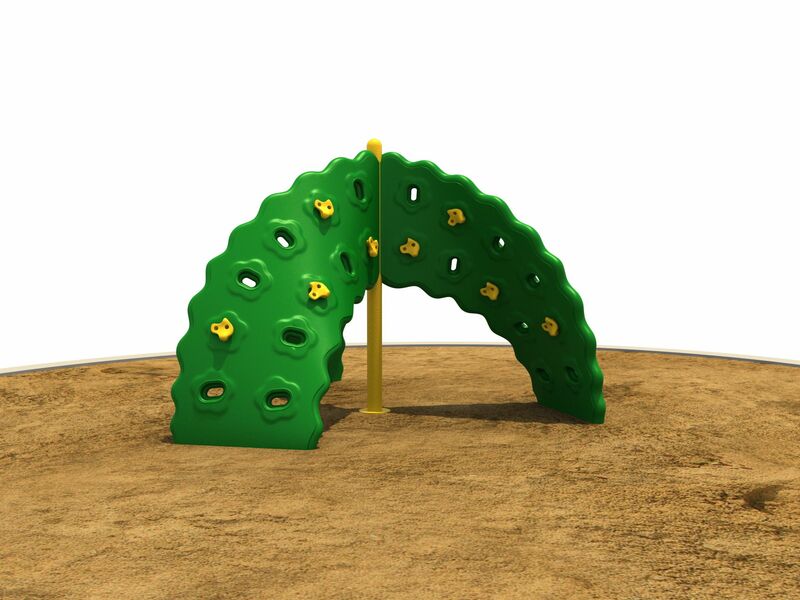 It is waterproof, easy to clean, and very durable. 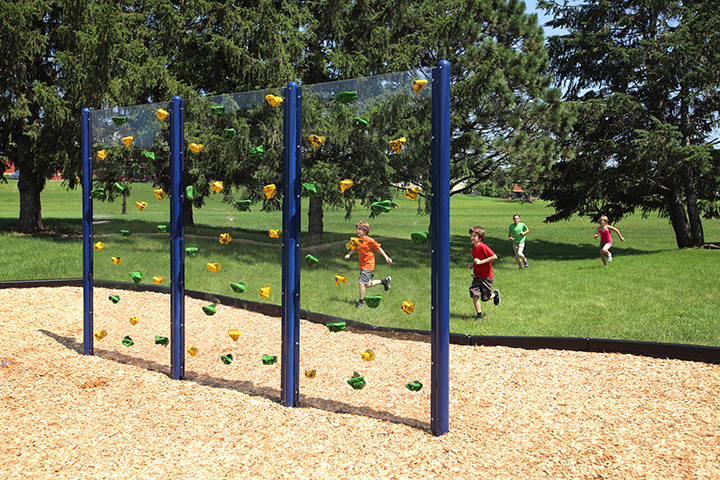 Available with Gray or Clear panels.